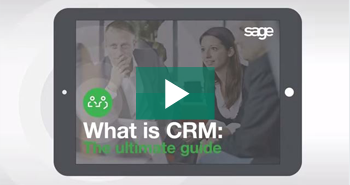 In this video, Creaform discuss how Sage CRM enabled their business to automate manual internal and sales processes. Move easily and seamlessly from your free Sage CRM trial to full productivity. In this video, you can discover how Sage CRM 7.3 can help you become more productive, efficient and grow your business. Customize fields and screens so you can manage your unique data and business processes using Sage CRM. 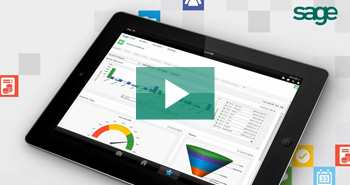 Welcome to the Sage CRM video channel. Here, you can search, filter and stream videos on all aspects of Sage CRM. You can watch our new getting started series designed to help you get up and running quickly with Sage CRM. You can view helpful tutorials that explain the features and benefits of Sage CRM. And you can see the customer success stories featuring business people like you. These videos are in English, German, Spanish and French for your convenience. Namgrass who have been making artificial grass for over 30 years invest in Sage CRM and see a 50% increase in productivity and efficiency. Are you looking for a better way of managing your interactions with customers? Do you want to use your valuable information about customers to become more profitable? Well, you can do all this and more with Sage CRM. MailChimp campaigns let you send automated marketing emails from Sage CRM and then view statistics about how recipients interact with the emails so you can analyze how effective your campaign has been. 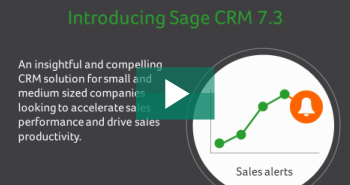 In this two-minute video, you can discover the exciting new features in Sage CRM 7.3 and how these features will help you grow your business. Watch this video now. 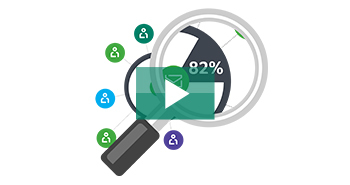 In this video, you can discover how Sage CRM 7.3 can help you become more productive, efficient and grow your business. Sage CRM is our on-premise customer relationship management solution for small and medium-sized businesses. Over 14,000 small and medium sized companies across the globe use Sage CRM every day to accelerate sales, drive business productivity and make every customer interaction count. It is used by enterprising, growing companies seeking new ways to interact with customers, leverage the power of social media and take advantage of the latest mobile developments to further grow their business.